A beautiful Dance inspired pocket mirror featuring a photo of Rudolf Nureyev by Jack Mitchell - 1962. Slip it into your makeup bag or offer it as a gift to a friend. Packaged with display card and carefully wrapped! 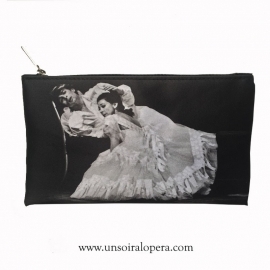 Our Classical dance inspired accessories are a perfect gift for ballerinas and dancers. Check out our gift ideas and find the original idea to spoil your friends! WePackaged with display card. 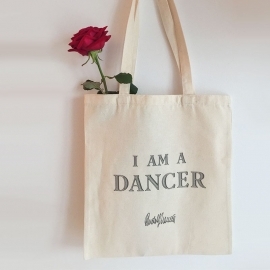 Exclusively designed by Un soir à l'Opéra, this pocket mirror is the perfect gift for every ballet dancer who will rely on this quote: "I feel alive when I am on stage !"